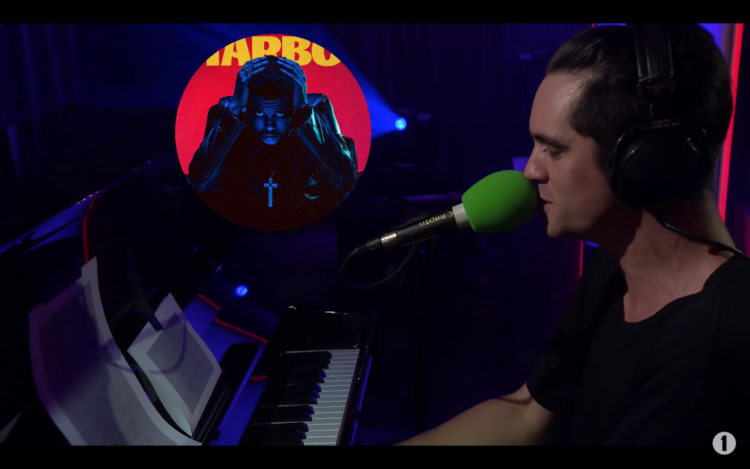 Aside from their toned down versions of Hallelujah and I Write Sins Not Tragedies, the lads also decided to cover The Weeknd’s ‘Starboy’ track and – well – it’s brilliant. In a related note, The Weeknd’s new album of the same name came out today, and it’s chuffing ace. If you liked the single, you’ll love the album.